In school there is an actual functioning Tufts clinic, where students work along with veterinarians to learn. 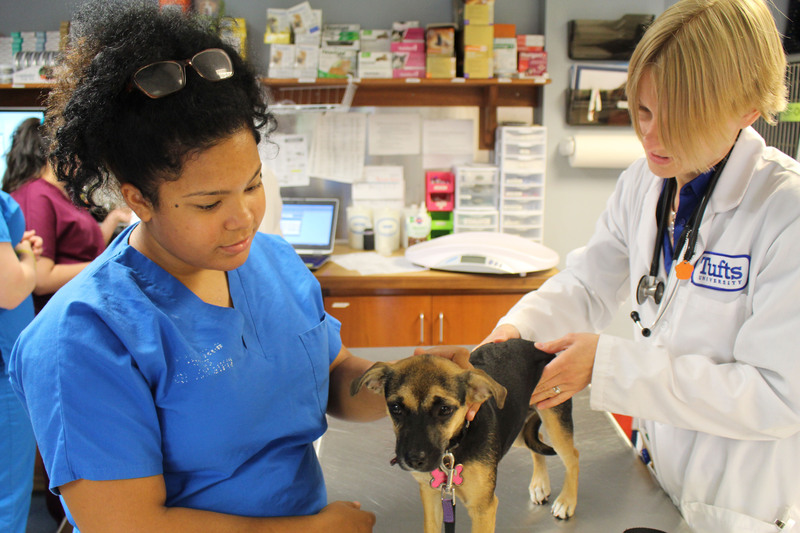 The Veterinary Assisting program at WTHS is designed to prepare students for careers as veterinary assistants, working with a variety of animals in different settings. Upon successful completion of the program and national examination, students have the opportunity to graduate as an Approved Veterinary Assistant (AVA). 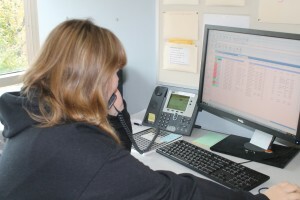 Students will answer calls and interact with real clients, further preparing them for an industry position.